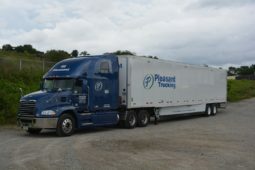 Pleasant Trucking Inc. – Handle your truckload shipments the Pleasant way! needs to be safely, efficiently, and at a price you'll appreciate. equipment to service our customers. 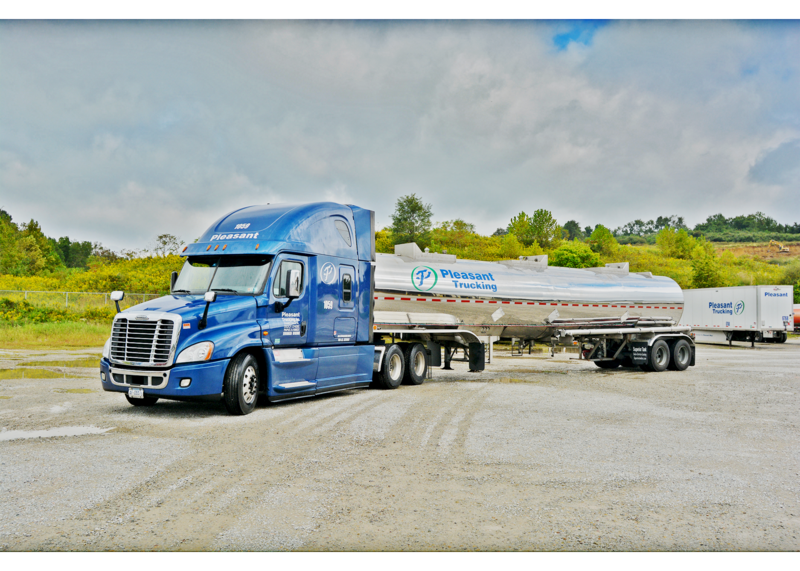 Pleasant Trucking, Inc. is a Pennsylvania Corporation domiciled in Connellsville, Fayette County, PA, approximately 50 miles Southeast of Pittsburgh, PA. Our President and controlling stockholder is John Morrow Jr. 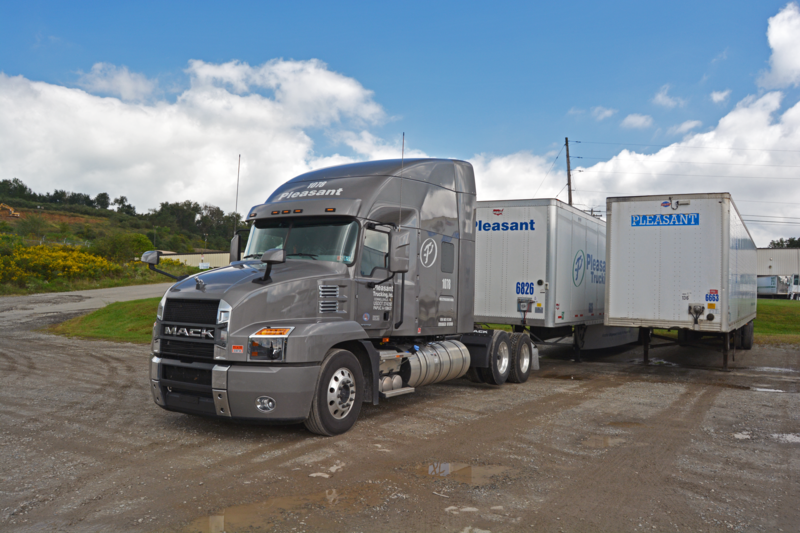 Pleasant Trucking, Inc. started operations on October 1, 1988. Key Administrative Personnel with extensive background and experience in the trucking industry were hired to give Pleasant its administrative strength and foundation. 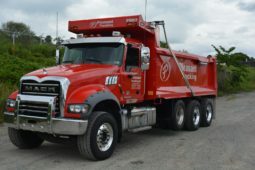 The John Morrow family has extensive experience in the trucking business and prior to the formation of Pleasant, was involved with Suwak Trucking Company, Washington, PA. In 1987, the Morrows formed a Corporation known as Morrow, Inc. who assumed control of the operations of Suwak. 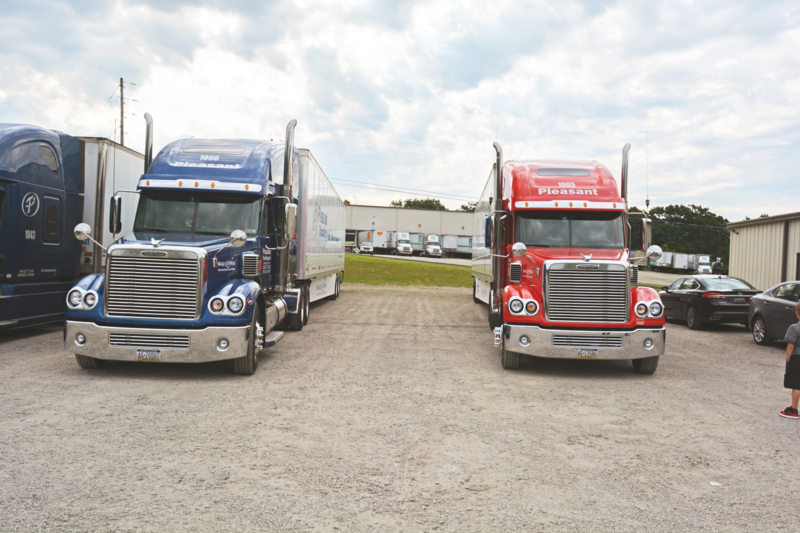 Subsequently, in 1988, Suwak was sold to Holmes Transportation, Inc. of Westboro, MA and that is the primary reason that Pleasant Trucking, Inc. was established. Since 1988, Pleasant Trucking, Inc. has continued to serve the accounts that were developed by the John Morrow Family while adding many new customers. Operating revenues have steadily increased every year. 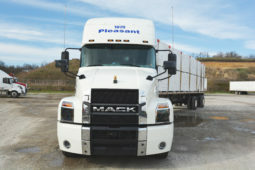 In 2006, Pleasant Trucking opened its Flatbed Division. We currently have 20 flatbeds equipped to handle all commodities including over wide and over height loads. The year 2007 was an exciting one for Pleasant Trucking. We added TMW Trucking Software to enhance our Dispatch. In conjunction with the new software, we also added Qualcomm satellite communications in our tractors. Pleasant Trucking purchases Smartway EPA approved tractors and is recognized by the Environmental Protection Agency (May 2008) for our commitment to improve the environmental performance of our freight operations as a SmartWay Transport Partner. In August 2008, our Dedicated Fleet began its operations. These dedicated tractors and drivers provide 24-7 dedicated service to customers. Pleasant signed its first dedicated contract in 2008 and has been operating under that contract which continues to the present. The year 2012 brought Tri-Axles to Pleasant Trucking. In 2015 we added satellite tracking to our trailers. 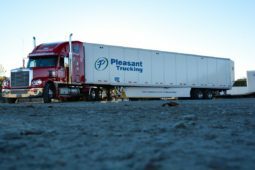 Nationally known for our ability to handle every last detail of our customers’ particular logistics and forwarding needs, Pleasant Trucking’s Special Services team takes care of all your logistics. Our Outstanding Team has become an Industry Leader in the Transportaton arena. Contact us now for your hauling needs. Our team of dedicated employees work to deliver operational excellence.